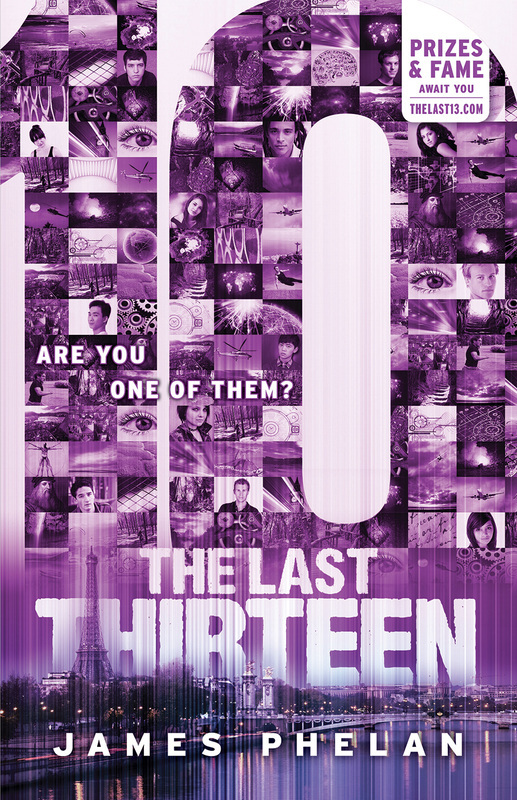 THE LAST THIRTEEN is a 13-part serialised thriller series for young readers (aimed at ages 8-15) and counts down from 13 to 1... this book, "10", is the 4th book in the series. An unexpected saviour ensures Sam lives to continue his search for the last 13. His next all-too-real nightmare leads him to Paris and the Council of Dreamers. With Solaris seemingly one step ahead of Sam’s every move, unlikely alliances form. Treasure beyond belief beckons, while tragedy strikes at the very heart of the Academy. Will Sam and his friends survive and stay ahead of the game, or is the world doomed? He must find the last 13. Our fate is in their hands. This is it. No more outrunning my nightmares. Sam forced his eyes open, willing himself to face his enemy. Solaris’ blackness filled his vision. ‘You lose,’ Solaris growled, his arms stretching out towards Sam. ‘Nooooo!’ There was a blur of movement and suddenly daylight blinded Sam, and Solaris was gone. Sam stumbled free from the seat and crashed to the ground, struggling to see what was happening as a gush of hot blood burst out from under his hairline. His vision swam sideways and sticky blood trickled into his lefteye…no, no, I have to get the Gear . . . Xavier . . . must get . . . He blinked his eyes and came to a moment later. Blurry feet rushed towards him. He rolled onto his back. He tasted blood. A face filled the sky above him. Someone was close, looking down into his eyes. They looked familiar, those eyes. Then he focused on the mouth. The person was saying something but Sam couldn’t hear the words. He tried to talk but wasn’t sure if any sound came out. His head turned to the side, and he could see Xavier standing there, dripping wet and shivering. Sam tried to tell them to search for their backpacks. Sam tilted his head again, but he could not see Solaris. He must have it, that’s why he’s gone. Sam tried to sit up, but he couldn’t move. He saw that familiar face above him talking into a phone. In a moment of clarity, he knew for certain he was looking at Alex. He tried to smile, to say hello, but he still couldn’t talk.